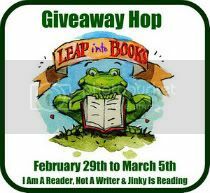 This giveaway hop is hosted by I Am A Reader, Not A Writer and Jinky is Reading. 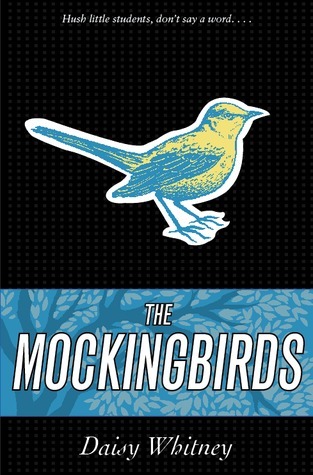 A hardcover of The Mockingbirds and an ARC of The Rivals (click links for book descriptions). To enter, please follow the Rafflecopter instructions. Since I'm such a huge music snob, this is a topic that took me weeks to work on. Seriously, like a month. I went so far as to go through all the 2000 songs on my iTunes account to find just the right song for each book. Some were easy (like, #1 was a total no-brainer. 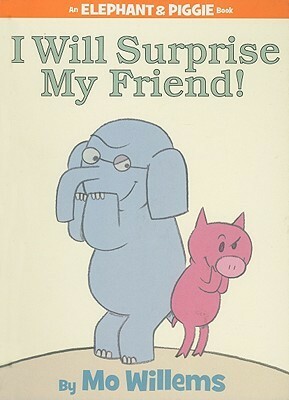 I knew that was the theme song for that book ever since it came out) but others took me a while to figure out. 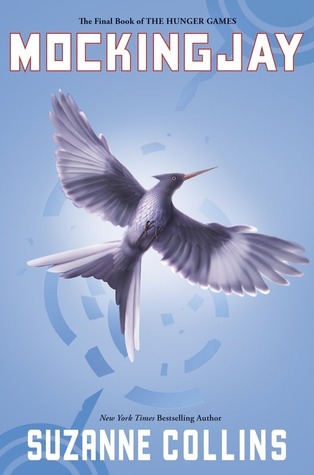 Can you think of a song more suited to the battlecry of Mockingjay than this one? I didn't think so. In fact, if this song isn't on the movie soundtrack, I'm going to be VERY upset. Our lips must always be sealed." Honestly, Muse's entire Resistance album is a dystopian literature lover's dream! Thank you for loving me"
You say that things change my dear"
Use your voice every single time you open up your mouth"
before we turn to stone"
though I can't seem to let you go. It never takes too long." Auggie Pullman knows he's different. He was born with a severe facial deformity and has spent his entire life dealing with people's reaction to his appearance. Due to the large number of surgeries and health issues he experienced as a young child, Auggie has always been homeschooled - until his parents decide that 5th grade would be the perfect year for him to go to a real school and interact with real kids. And that is where the main conflict of this story begins. What is so extraordinary about Wonder is that there are many different points of view to explore and discuss. 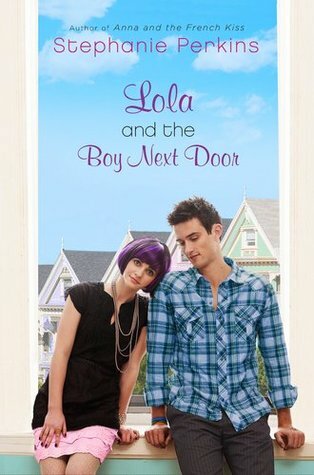 Auggie is never explicitly bullied at school, but he experiences a great deal of unkind treatment from classmates. But there are also the behaviors of his classmates and family members that kids can discuss and empathize with. 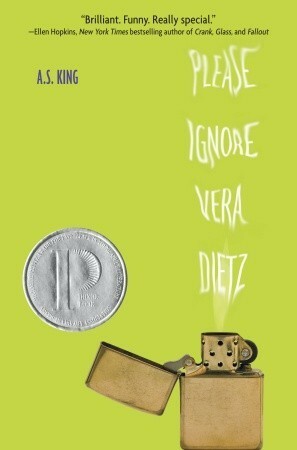 This is a novel that shows kids there are no simple answers in life. 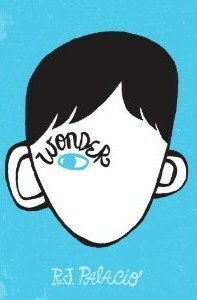 I'm sure this phrase has already become cliche even though the book has only been out for a couple weeks now but Wonder is a wonder of a book. It's something you read that will stay with you for a long time. 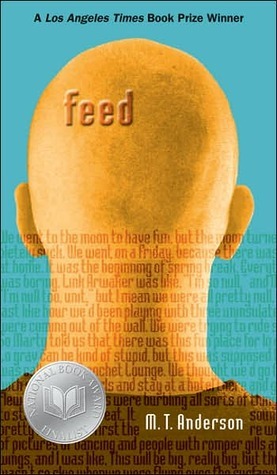 Auggie is one of the most lovable, empathetic characters I've ever encountered in my reading life. There's a scene in the book where Auggie's father hugs him and tells him how much he loves his face, and that very scene made me long to do the same thing for him. I loved Auggie in that moment in the same way his parents did. 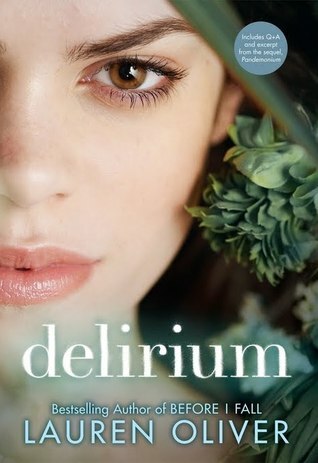 If I had one criticism of the book it's that the ending was a little too perfect for real life, but at the same time, it was absolutely necessary for readers to feel satisfied that karma finally showed some kindness to Auggie. You can't leave readers feeling like the hand Auggie had been dealt was still rearing its ugly head. If you're a middle grade teacher searching for your next great read-aloud, I can't recommend Wonder enough. Check out an interview with the author on her website along with some cool annotations about content in the book. "when the thought of dirtying up the kitchen, chopping veggies, and waiting for flavors to develop in a simmering pot are just to too much to bear." But this week, I'd like to talk about a different kind of Desperation Cooking, something I'd like to refer to as: MacGyver Meals. Meaning, by the time you realize you have a virtually empty fridge and freezer, you must, in desperation, improvise and create something delicious to eat for dinner. 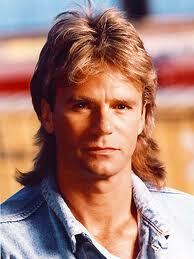 But what does MacGyver have to do with this? 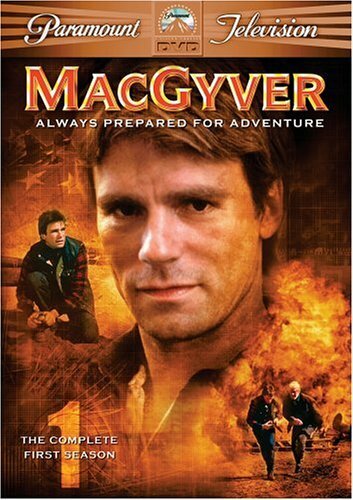 Well, if you remember anything about that old show from the 80s (besides Richard Dean Anderson's ability to make a mullet look good), it was that MacGyver could get himself (and whatever damsel in distress he was attempting to save that week) out of any predicament using some string, a box of toothpicks and some bubble gum. Hmmmmm.... how could I possibly save dinner with those few items. 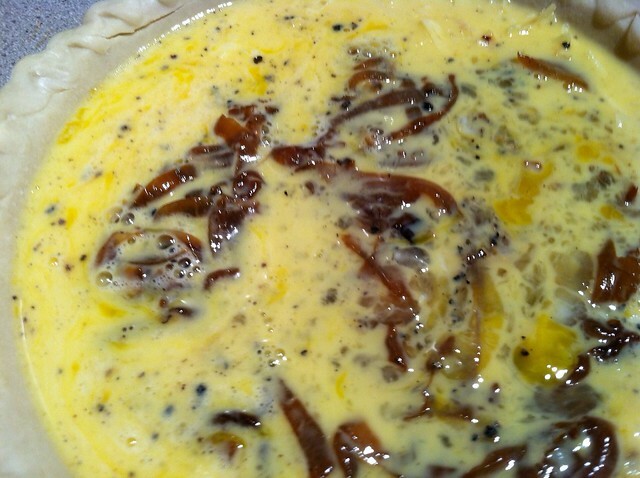 Let me just explain to you, quiche is not on my normal repertoire of items I make on a regular basis. 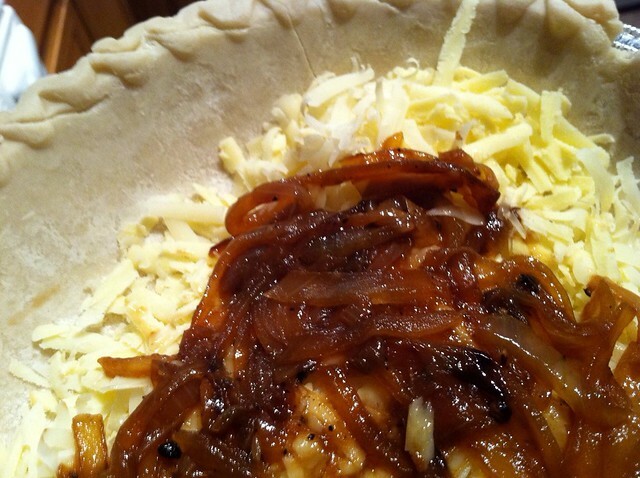 But desperate times called for desperate measures, and with a little bit of ingenuity, I managed to create dish that was not only tasty, but fancy too: French Onion Quiche. Out of my desperation and my MacGyver skills in the kitchen, I managed to save the day and whip up a meal that satisfied both me and The Husband. Bake for 20-25 minutes at 375. ENJOY! Don't ask me for measurements for this recipe because I totally made it up on the spot. But that was the fun of it. So next time you're running low on staples in the kitchen, rather than calling for take-out, just ask yourself: WWMD, What Would MacGyver Do? 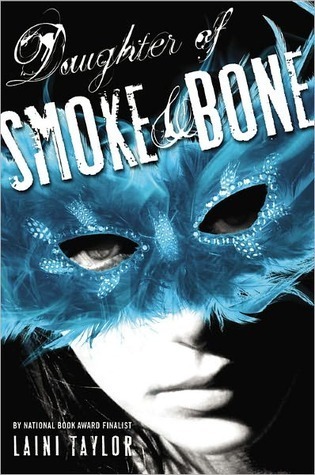 I don't often post book trailers on my blog. It has to really catch my attention for me to post it. But when I came across the trailer for The One and Only Ivan, I was spellbound. I've actually already read and reviewed Ivan, but this book trailer is so full of emotion that I couldn't resist. The only thing I don't like about this trailer is that it only portrays the sadness of the story. 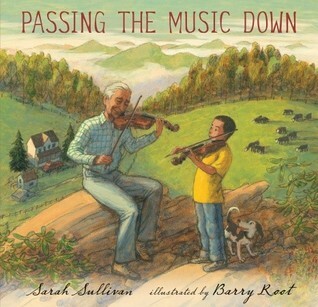 While sadness is a prevalent emotion in the book, there is also humor and joy. 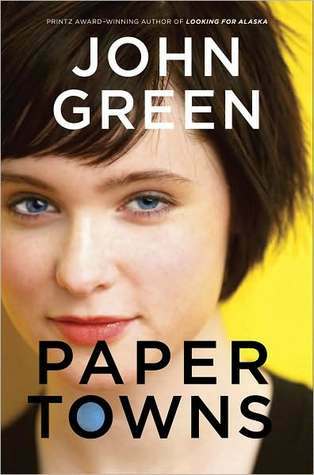 So don't be afraid of reading this book if you think it will be a complete bummer of a novel. It makes you feel many more things than just sadness. I'm staking my claim for this one to be one some award lists next year. 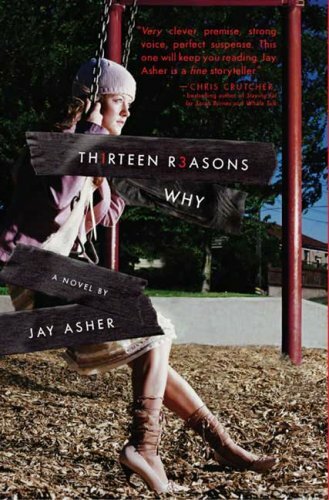 Betty, an American teenager living in Britain, is determined to contribute to the cause when the Germans begin bombing London in World War II. Instead of collecting scrap metal or running air raid drills like most girls her age, Betty lies about her age and trains to become a spy and member of the Special Operations Executive. 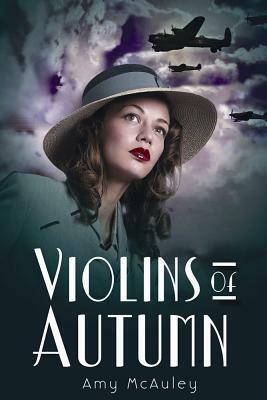 Now known by her secret agent persona, Adele Blanchard, she soon finds herself parachuting over German-occupied France in the dark of night to join the secret Resistance movement. Adele's missions in Paris and throughout the French countryside delivering top-secret messages, lead to several close calls with the Gestapo, but it's when she crosses paths with a young American pilot that Adele fully realizes the brutality of this war and the seriousness of her circumstances. Plus her changing feelings for this pilot are as uncertain as their future. Can Adele elude the Gestapo long enough to enjoy the future they are trying to protect? 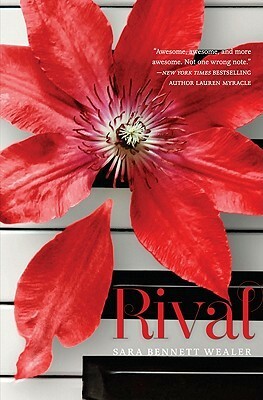 A young adult spy novel that takes place during WWII? YES PLEASE!!!! Strangely enough, I don't read a lot of spy novels but I LOVE spy movies and TV shows like The Bourne Trilogy (yes, I know they were books first) and Covert Affairs (and even Pan Am to some extent). 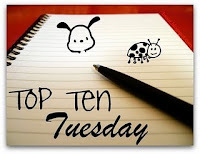 Top ten books I'd save from my burning house. Now books to me can be replaced. The ones I would save from my house if it were burning down would be the ones that I got signed by the author. Signed copy, first edition. Need I say more? 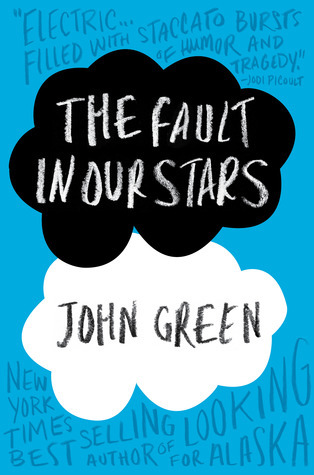 After TFIOS, Paper Towns is my favorite John Green novel. And unlike TFIOS, Paper Towns is actually signed TO ME. Every so often, I pull the book at my shelf just to look at John Green's writing of my name. Is that weird? Whale Talk is by far my favorite Chris Crutcher book. 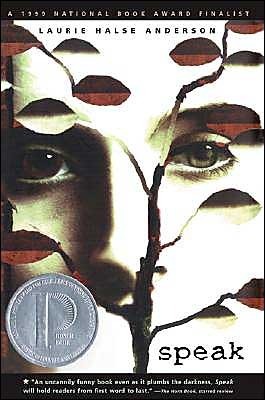 It is so emotionally wrenching but an important book to read. 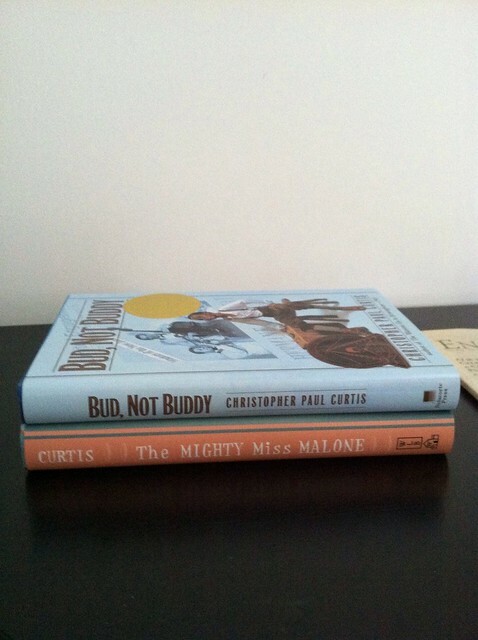 I met Chris at NCTE back in November and was able to tell him how much the book meant to me. I remember going to the event for this book back in October and being completely enraptured by Laini's presentation. She wasn't showy and didn't make a big spectacle. Instead, she was quietly dignified. In fact, for someone who has bright pink hair, I was amazed at how quiet and almost introverted she is. 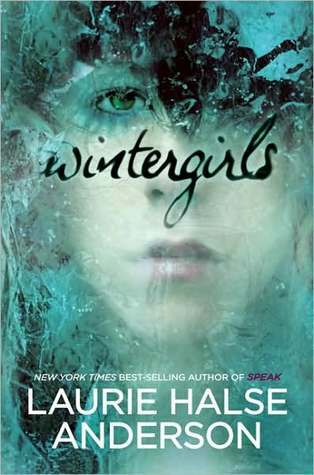 Despite having a ridiculously long signing line at NCTE, Laurie Halse Anderson made time to talk to every person and listen to their story, and even pose for pictures if they wanted. 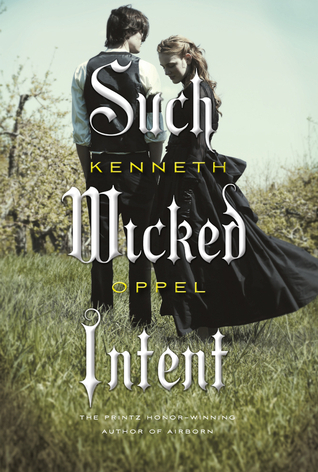 Kenneth Oppel doesn't get as much publicity and recognition as I think he should. Maybe he does in Canada, where he's from, but here in the US, dude needs to be given way more props. He is such an amazing author and I was grateful to have met him at NCTE for him to sign all of my favorite books. 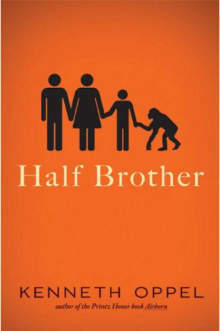 Half Brother is my all-time favorite Kenneth Oppel book that I would want to save. I feel like a broken record, but meeting Jackson at NCTE was awesome. I walked over to the Anderson's booth and Laurie Halse Anderson had this huge line, but Jackson was sitting all by herself signing books (again, there's no justice in the world if Jackson Pearce has no line!) so I walked up to her and said, "Do you seriously not have a line? Well, then, could you sign this book for me?" She was very excited that I actually owned her first book. And then she was nice enough to take a picture with me. Not only did Donalyn sign my copy of her book (yes, at NCTE) but this book is my classroom Bible. And it is covered in highlights and post-it flags. The idea of losing all those notes and highlights terrifies me. Then again, having to re-read this book in its entirety would not be a tragedy as it is THE most inspiring teaching book I've ever read. Let’s start off with this question. Why is reading important for children? Wait. I have better question. Why is absorbing a story in the form of text considered a superior means of story-absorption as opposed to pictures and sound through a television or movie screen? Back in the olden days before TV and movies, reading was the numero uno form of self-entertainment. However, like TV of today, using books to take in fictional stories was considered a highly frivolous activity. In fact, I’m pretty sure the only form of reading not considered frivolous was reading the bible. So why did the cultural paradigm shift? 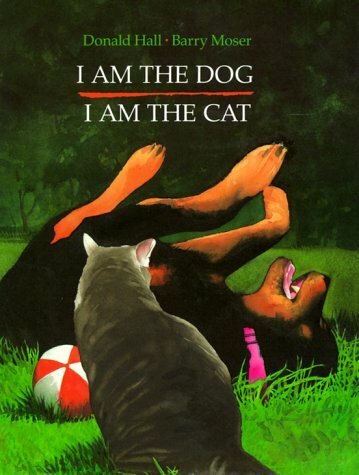 Television and movies became the dominant form of story dispersion, and suddenly books became the underdog. When books became the underdog, they went from frivolous to intellectually elitist practically overnight. You could argue the same thing happened with theater. So, are you actually smarter because you read, or is it just our culture’s perception of reading that merely makes you appear smarter? Here’s the answer. You’re actually smarter. It goes without saying that reading requires a basic education. But more importantly, it requires that the brain function in a heightened state of stimulation called Alpha Mode. During Alpha Mode there’s an innumerable amount of split-second decisions taking place. The brain is constantly deciphering letters and interpreting their meaning while at the same time forming imagery to correlate with each phrase. It requires a lot of sub-conscious brain energy and millions of electrical reactions. Because reading requires so much brain energy, the brain becomes tired quickly and wants to switch to Beta Mode. Beta Mode is when you are spacing out, vegging out, or just hanging out. You are essentially on autopilot, just taking things in, but not actively participating. When you are driving a car, you are usually in Alpha Mode. But when you suddenly look up and realize you’ve driven ten miles past your freeway exit, that’s right… you switched over to Beta Mode, buster. The good news is that reading is like running. When you first start running you can only run a short distance before getting tired. Reading is the same way. The more you read, the more “brain exercise” you’re getting, and staying in Alpha Mode for longer stretches without getting tired becomes much easier. This effect bleeds over into all facets of life. You’ll be able to study longer and more effectively, retain more information, and work more thoroughly and patiently for extended hours. Bill Gates and Steve Jobs did this better than anyone. Now let me ask you this: Why were kids who had never read anything longer than a 150-page Goosebumps book so eager to read a 750-page Harry Potter book? And why were they able to do it so effortlessly, when reading just one chapter of a schoolbook feels like a Herculean labor? Because they loved it. Reading Harry Potter was as enjoyable to most kids (if not more so) than playing video games or watching cartoons. The pleasure of reading those books caused kids’ brains to squirt dopamine into their system, making them feel euphoric and self-confident. There’s something books provide that all their other forms of entertainment cannot – a deep, almost familial bond with the characters. Only books can create that on such a profound level. Remember Kathy Bates in Misery? That’s the dark side of it, but I don’t think anyone went bat-#$#@ crazy when Friends was cancelled. The great thing about Harry Potter was the after-shock it created in the middle-grade and YA book market. Kids were addicted to the book. The pleasure they got from the suspense, humor, mystery, and triumph had shot buckets of dopamine into their systems and no other form of entertainment could match that natural high. So, the middle-grade and YA book market exploded with kids seeking their next fix. When the Harry Potter fans grew up, they were naturally attracted to edgier, more adult fare that reflected their changing selves, and the YA market skyrocketed, heralded by Twilight and now The Hunger Games. Which brings me to my book series, Scary School. With these books, I had only one goal. I was not trying to write to the best middle-grade series ever. I wasn’t trying to win any Newberry medals for literature. All I wanted to do with the Scary School series was make kids laugh. That’s it. With my background in comedy writing, I felt that I could maybe write the funniest (not the best) middle-grade book ever. Go big or go home, right? 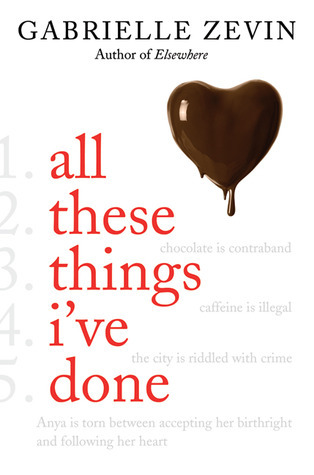 I wanted to have at least three laugh-out-loud moments on every page. Did I succeed? You’ll have to tell me, but the most often used words in the reviews of the book have been “hilarious” and “laugh-out-loud funny.” So far so good. I sign the inside jacket of Scary School Book One and write him or her a special message with a funny drawing. Your kid is much more excited to receive it than you thought he/she would be. That night, you hear laughter from across the house late at night. Your kid is supposed to be asleep but is staying up in bed reading Scary School. You figure that’s okay, so you let him/her keep reading, and you keep hearing laughter until midnight. 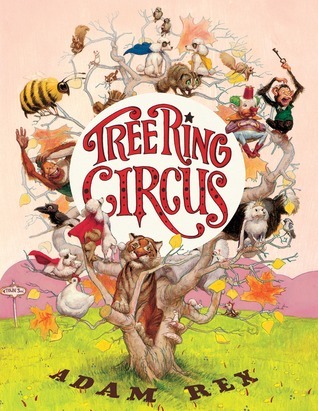 The laughter is forging an imprint on your kid’s brain that reading=fun. 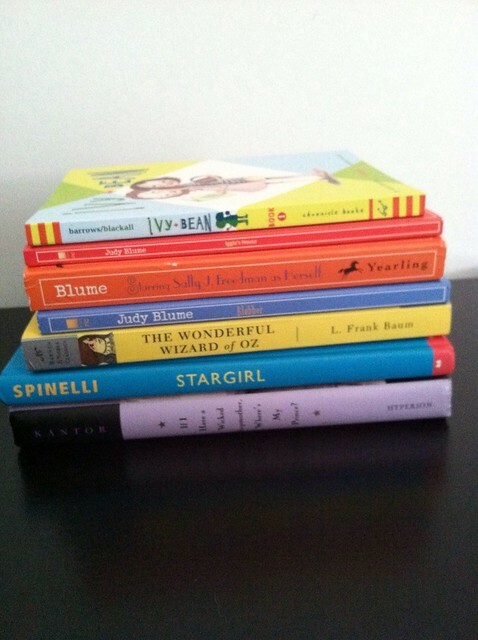 After finishing Scary School, you child will seek out more books to try and recreate that boisterous experience. 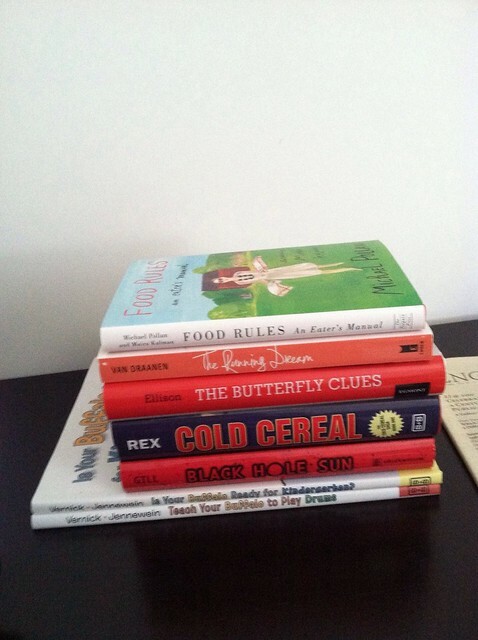 In the process, the child will continuing growing up, always reading and seeking that next great story. While other kids are watching TV and living their lives in Beta Mode, your child’s brain will be in Alpha Mode 1,000% more often. The heightened brain stimulation for long hours will increase your child’s cognitive functioning far past his/her peers. Not only that, your child will be armed with amazing moral and practical lessons learned throughout the Scary School book series that helps him/her adjust to new situations, treat people with respect and kindness, and fuel him/her with a yearning to make the world a better place. This leads your child into doing community service, building the next great invention, and becoming class president. Harvard and Yale both offer your child full scholarships, but he/she chooses to cash in on his new invention money and attends Oxford because Scary School taught him/her the value of seeking adventure and meeting different kinds of people from all over the world. You don’t miss him/her as you otherwise might have because in the future there’s holographic communication where it seems like you’re actually sitting and talking in the same room together. For more info the Scary School series, fun and games, and even tour the school and meet the students and faculty, please visit www.ScarySchool.com Scary School #2 – Monsters on the March will be released June 26, 2012 online and in bookstores everywhere. School can be a scary place... but not nearly as frightening as Scary School, which boasts teachers like vampires, dragons, dinosaurs, and zombies. 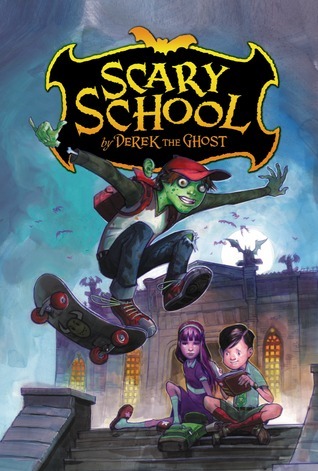 Come on a journey with the Derek the Ghost and the new kid of Scary School, aptly named Charles Nukid, as he learns the ins and outs, and downright strange traditions of this terrifying institution of learning. As we travel through Scary School, we soon discover that everyone will be participating in the upcoming Ghoul Games where students are excited to learn they get to choose the activity they'd like to compete in. The excitement soon turns to terror, however, when they learn that this year, the rules have changed... slightly. Instead of winning medals, now the winners get to... eat the losers. To say this book has boy appeal is an understatement. 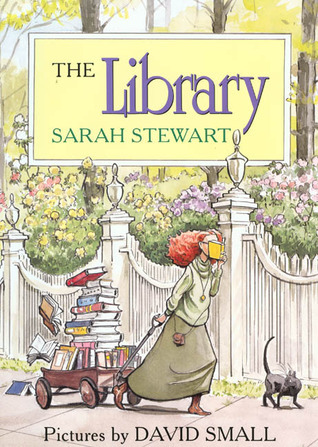 The silly, irreverent humor has definite allure to the "reluctant reader" set. Each chapter introduces us to a new and terrifying member of Scary School and shows us the clever use of play-on words, my favorite being the chefs WereWolfgang Puck and Mario Bat-Ali (for obvious reasons I think). 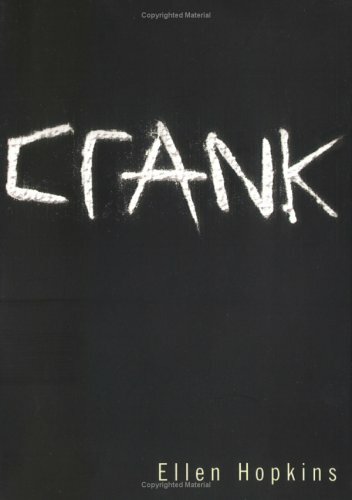 The introducing of new characters in each chapter makes it have a structure very similar to Sideways Stories from Wayside School so, in that regard, along with the style of humor, I think it is a good fit for boy readers ages 8-10. 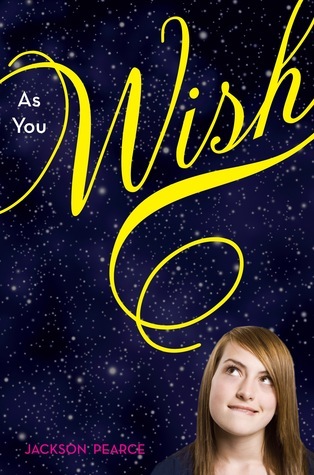 As a sixth grade teacher, this would be a good book for some of my kids at the beginning of the year, but as it always and inevitably happens, as we get closer to the end of the year, they are looking to read books with more mature plots and characters. Upon asking a sixth grade student what she thought of the book, she agreed that it had more appeal to boys between the ages of 8-10 (this assessment was without my prompting).